Most photos courtesy of Jason Shoemaker Photography. 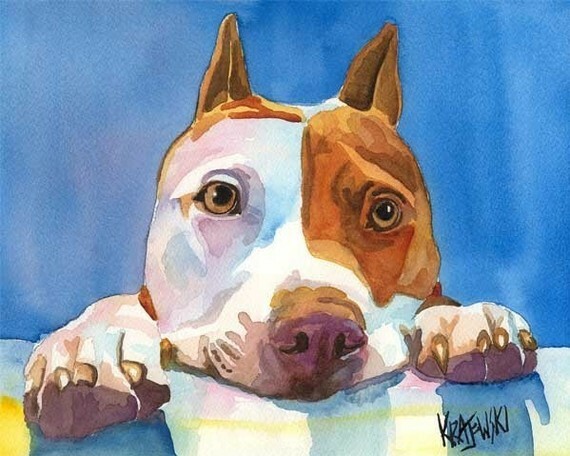 Watercolor painting by Ron Krajewski. Rudy-Roo served as the Director of Public Relations for Pixel Lunch LLC since the beginning, and was actually instrumental in the company’s formation. Upon retirement, he took on a part-time position as Social Media Director, which he enjoyed until he passed away at age 17 on August 23, 2016. Rudy was rescued from the city animal shelter in 2002, wounded and starving. He never lost his friendly and outgoing demeanor, though, and settled in beautifully as soon as he was adopted. Rudy was always cheerful and the epitome of an extrovert. 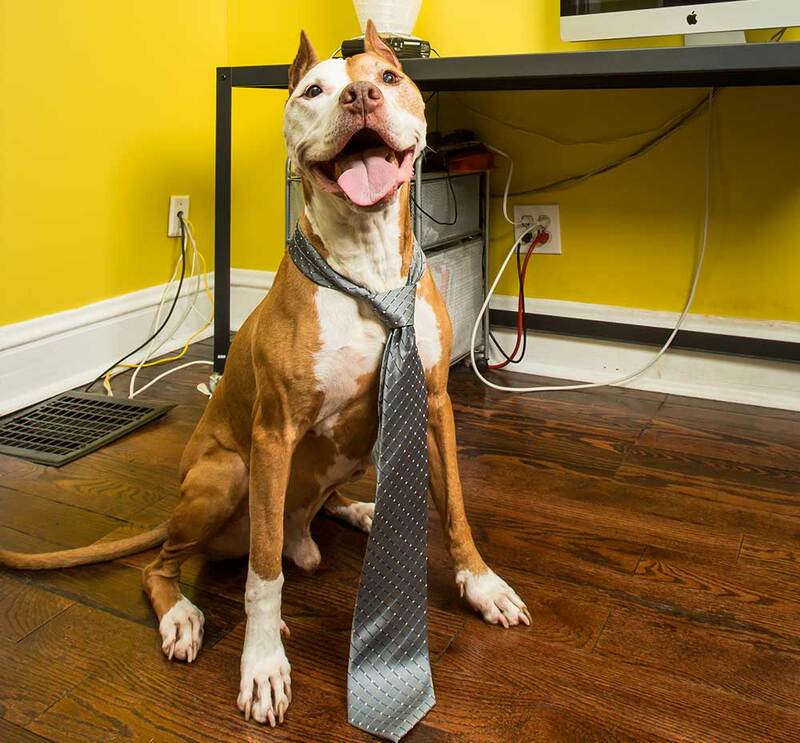 He welcomed all to the office as if every client was an old friend. 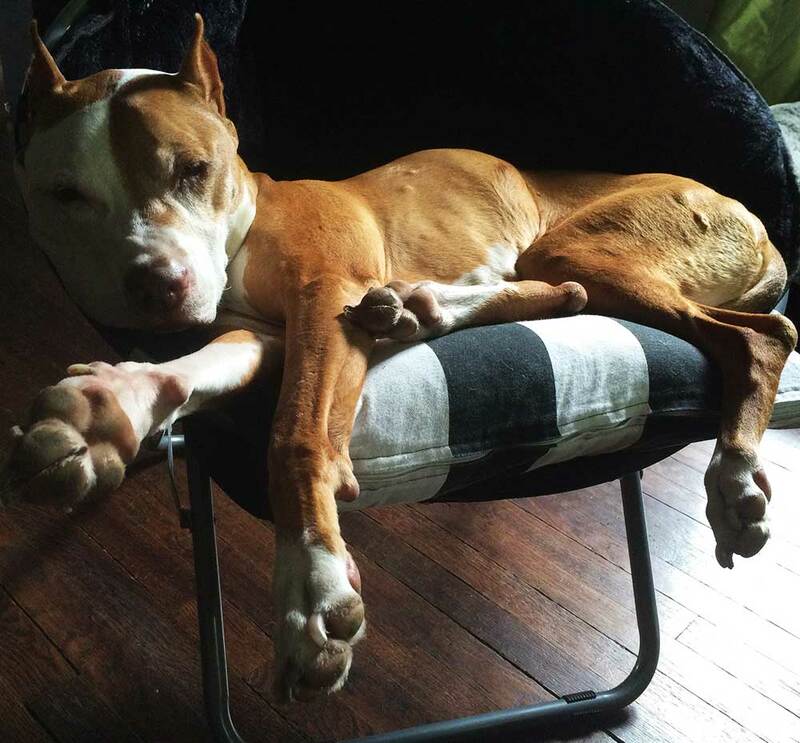 At work, he specialized in cuddling, napping in chairs or balanced perfectly on his back, and giving sloppy kisses. The void left at Pixel Lunch after Rudy’s passing can never be filled, so his position will remain open permanantely in his honor. Rudy passed away peacefully in his home on August 23, 2016 in the company of his human mom and dad. Rudy was rescued as an adult in 2002 and it was estimated that he was born sometime in 2000 or before. He lived in the Westport area of Kansas City, Missouri for the rest of his life. Rudy started out as a foster dog but quickly became a “foster failure”. Though he was emaciated and wounded when he entered the shelter, we remember him wagging his tail in a circle like a propeller while trying to push his tongue through the bars of his kennel to give all who passed by sloppy kisses. Despite his loving temperament, he still barely made it out of the shelter alive because local rescues were too full to take him into their programs. He only had a few hours left when a dog trainer in another state saw his photo online and stepped up. We offered to “temporarily” foster him so that his wounds could heal and we could fatten him up before transport, but Rudy had other plans, and it took less than 2 weeks for him to make his temporary home permanent. Rudy settled in nicely at his new home and he never once behaved inappropriately. No shoes, remote controls, cushions, or human-food fell to Rudy, and he would never, ever disgrace himself by pottying in the house. It was as if he came completely housetrained straight out of the shelter. This is why we believe that despite his condition at the time of rescue, he must have been loved by somebody in his past. 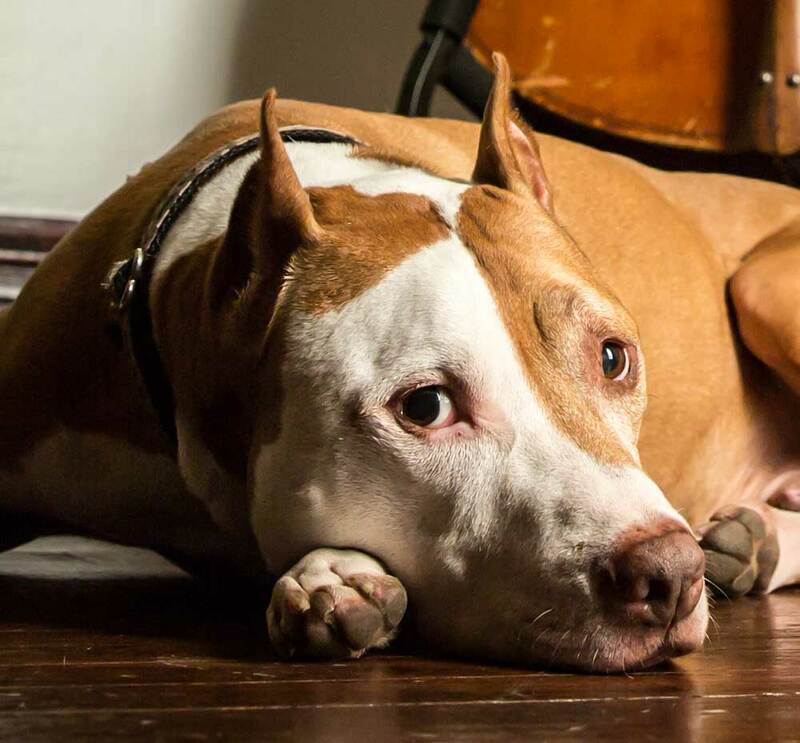 Rudy was named after Rudolph the Red-nosed Reindeer/Pit Bull and also “Rudie Can’t Fail”, his favorite Clash song. He also went by Rudy Roo, Kangaroo, Little Buddy, Bunny, Baby Bunny, Bun, Woo-woo, Sweet Baby Boy, and more. His voice was sometimes narrated by his Uncle Klaus. Rudy was very clean and tidy – a classy gent who pranced around his neighborhood on his daily walks, sometimes sniffing more than actually walking. The only thing he enjoyed more than these daily outings was meeting new friends up and down 39th Street and receiving visitors in his home. On the occasions that guests spent the night, Rudy could often be found curled up and spooning with them by morning. He was always a perfect gentleman to his sister, Savannah, even though she really didn’t care much for him. He was able to win her over on cold days, though, when she could use the extra heat through cuddling. Rudy’s zest for life was contagious and he could make anyone laugh with his silly antics. He had the expressive face of an adorable cartoon. In his younger days, he would jump up on the table just so he could be face-level to give you kisses. If you were standing, he’d jump as high as needed to look you in the eyes before happily licking your face. His heart was so full of love that he could barely contain his excitement when people came over. He especially had an affinity for belly rubs and possessed an overactive kiss-sensor. Rudy was notorious for sleeping on his back (or in instrument cases!). Whether it be his bed, the couch, or even a hardwood floor, his ability to balance himself while perched perfectly still with his feet in the air was amazing. He detested lumpy beds and would choose the flat floor over a sub-par bed if pushed. He was also very skilled at wrapping himself up in blankets. He usually started this process by using his snout to toss the blanket into the air and then diving under it before it fell back to the ground. He would then quickly whirl around in circles until all sides were tightly tucked under his paws, and then collapse into a tight little bundle. Sometimes he would be hidden so well that we couldn’t find him. Always a finicky eater, especially for a dog who was starved in the past, Rudy loved to show off for houseguests. If he had gone a little while without eating and somebody came over to visit, his favorite thing to do was to eat in front of them. He also loved his Uncle Don, who would sneak him special treats through the back yard fence. Rudy’s professional career consisted of being Director of Public Relations for many years at his mom’s company, Pixel Lunch LLC. He decided to retire his full-time position and took on the part-time job of Social Media Director in 2013. 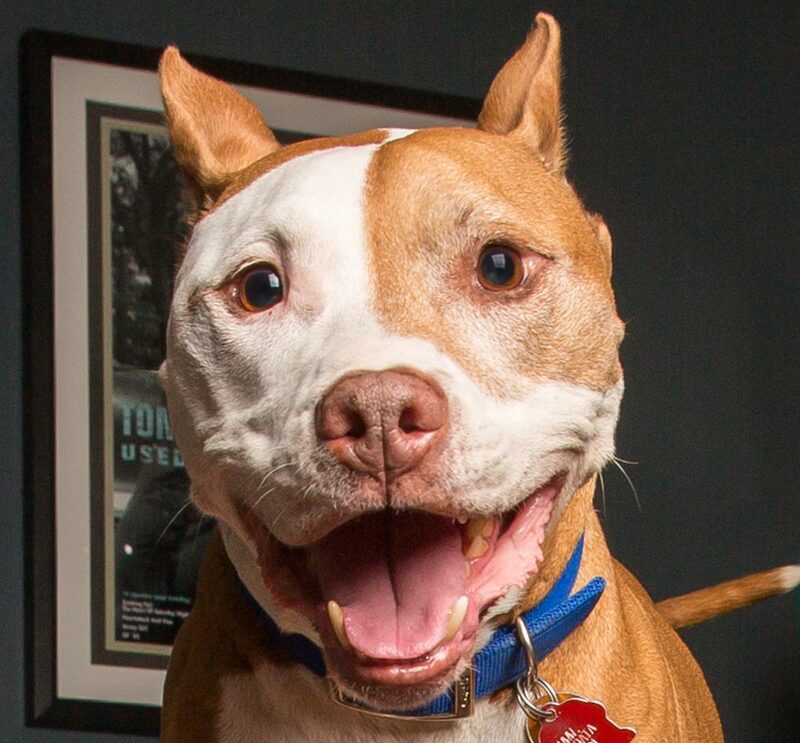 For a rescue dog with a tough start in life, Rudy was all love. He loved all people, most dogs, and even tolerated puppies. And though Rudy wasn’t around them often, he adored toddlers and babies. He knew how to calm down and be mellow while many children in the neighborhood learned how to properly approach and pet a dog. Once when a young squirrel fell out of a tree and landed in front of him all he did was lick it. He started to fear thunderstorms and feedback from the bass amplifier in his senior years, though. And a cat who attacked him over off of Holly St. once. But it was a really mean cat and Rudy was confused as to why it was chasing him down the street. He never trusted cats again, though he seemed to be fine with kittens. Rudy is survived by his human mom and dad. He was predeceased by his sister, Savannah. As a tribute to Rudy, we ask that you write, text, or call someone today and tell them how much you love them. It could be somebody you haven’t talked to in years, or somebody you saw just this morning. Spread the love and enthusiasm that came so naturally to our special guy. A short memorial service will be held at his cabin in Arkansas, overlooking Smith Mountain. In lieu of flowers, donations may be made in Rudy’s memory to his favorite tax-deductible nonprofit organizations to assist with their life-saving efforts: Spay and Neuter Kansas City and KC Pet Project. Many thanks to all of Rudy’s pet sitters over the years – there are literally too many of you to tag! Thanks to Jason Shoemaker Photography and Busy Paws, LLC for taking the professional photos in this album that we will always cherish. And a heartfelt thanks to Veronique for recognizing how special Rudy was and making his rescue possible. We can’t imagine the past 15 years without him in our lives. Forever on Bunny Patrol. RIP, our perfect buddy.